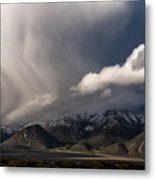 Hey you got some amazing clouds here Cat. Nice stuff. 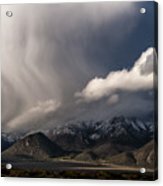 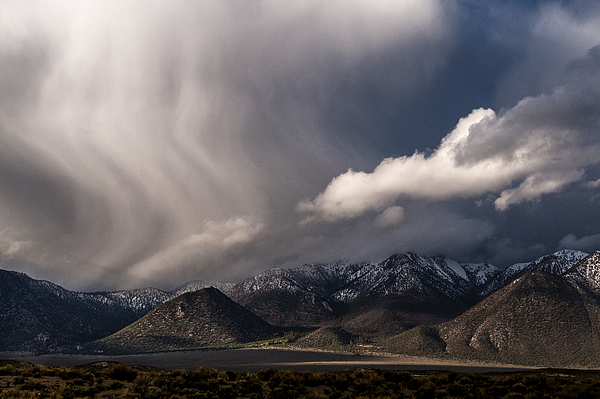 Miracle May brought plenty of beautiful storms to the Eastern Sierra Nevada, CA. 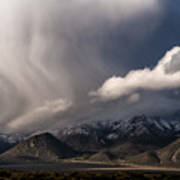 This cell rolled in over the Glass Mountains as I was shooting along the Upper Owens River.